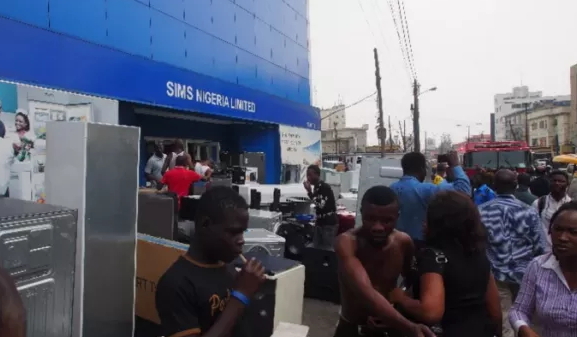 SON (The Standards Organisation of Nigeria) has locked up Samsung head office in Lagos for non-compliance with regulatory and standard procedures in product quality and standardisation. SON DG Osita Abuloma accused Samsung of refusing to register their products with the agency even after several letters and reminders to that effect but rather continued to import products into the country from their parent company in South Korea. Abuloma said it is illegal for any company or individual no matter how highly placed, to import products and goods into the country without registering same with SON to ascertain the quality and performance standards before exposing the public to the product.